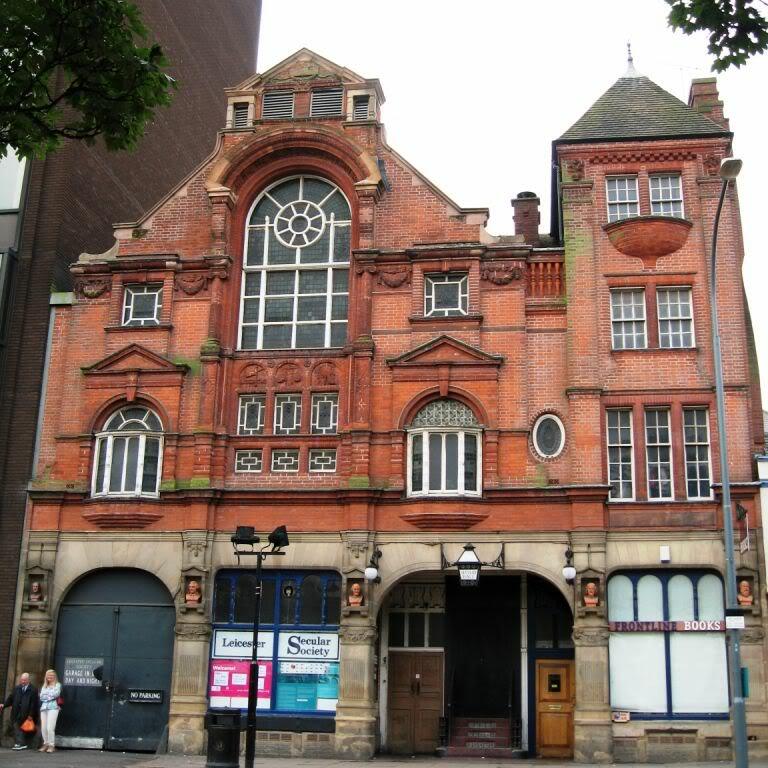 The Secular Hall is located five minutes walk from the Clock Tower, on Humberstone Gate opposite Sainsbury’s. It’s situated in a large ornate building, that is the home for many other groups and activities. The ground floor opens up into a large wooden-panelled hall, about the same size as a tennis court, with access to a kitchen, a smaller meeting room and a toilet, which can be found downstairs in the basement. We currently use this venue for hosting movie nights and game nights exclusively for our existing members, but with that much space, there are endless alternative possibilities.